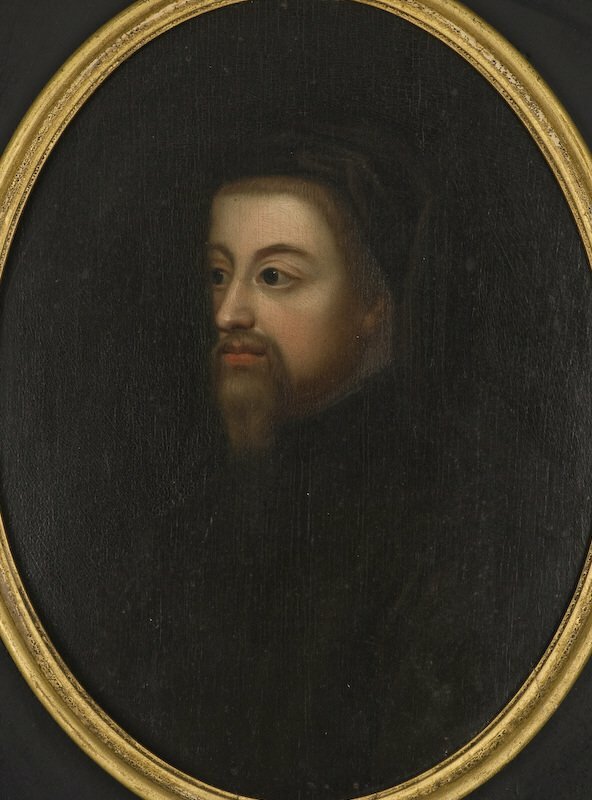 As a Chaucer collector I sometimes find unusual and unknown (to me) objects related to Chaucer or his works. 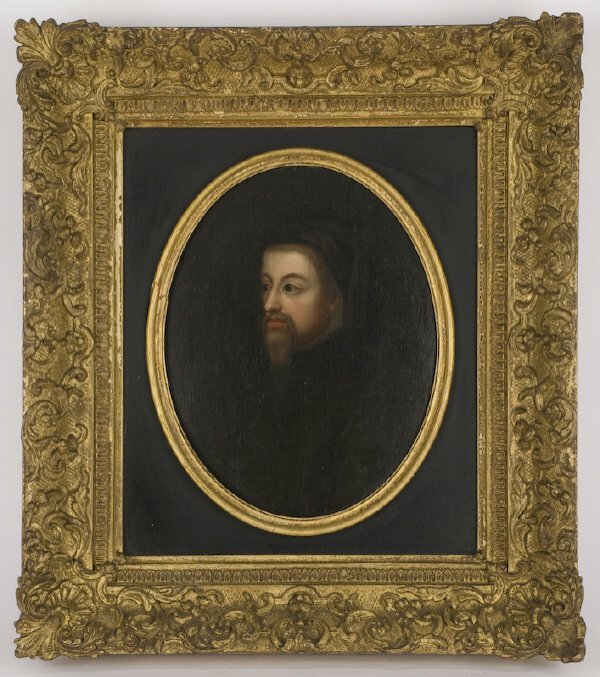 A recent acquisition in this category is a nineteenth century painting purported to be of Chaucer by an unknown artist. I have been able to find nothing about it. If you are familiar with this painting and can tell me anything about it I would appreciate it very much.